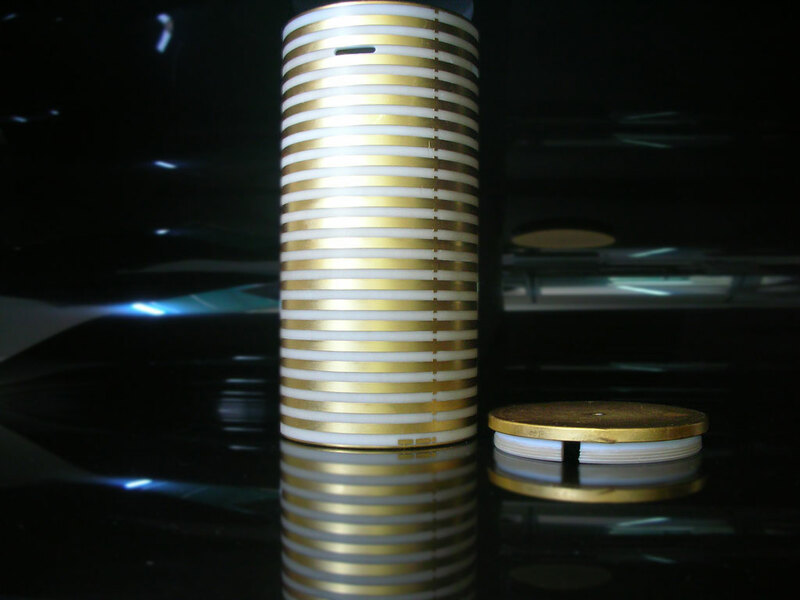 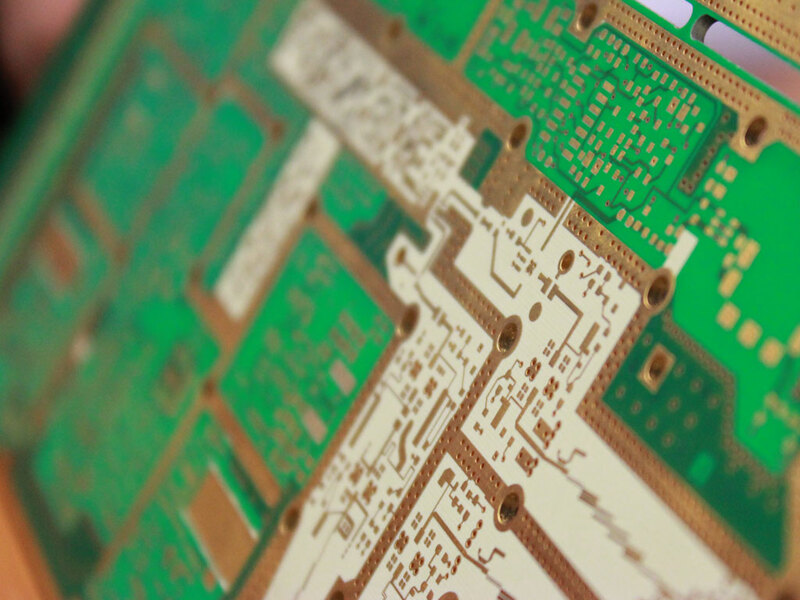 Elman is among the first italian companies in printed circuit production, owing to its technology and flexibility. 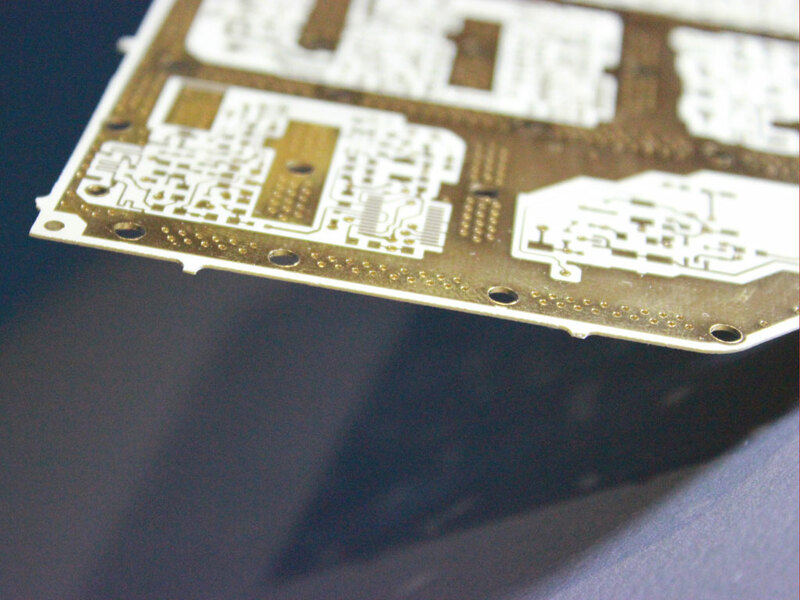 In the last years Elman addressed in a strong way its resources toward the lighting market, improving research and marketing of boards for LED applications, through investments and partnerships with customers of the italian industry. 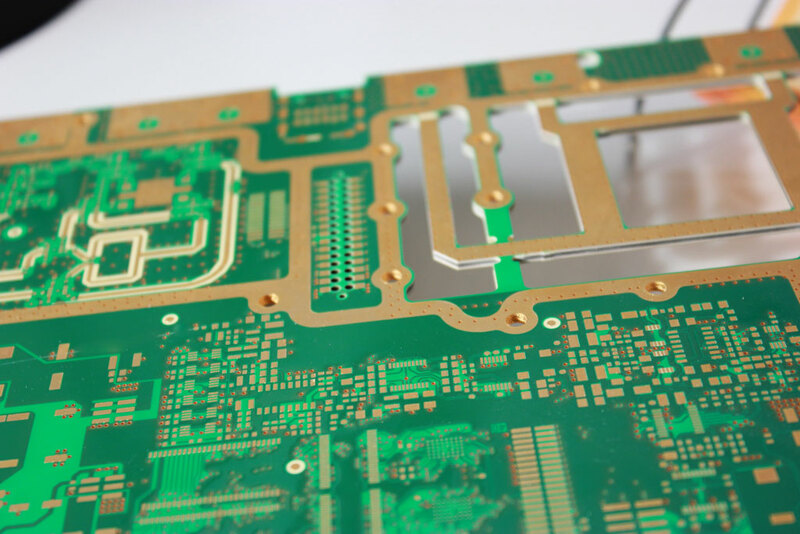 Company is Iso9001:2015 certified since 1996. 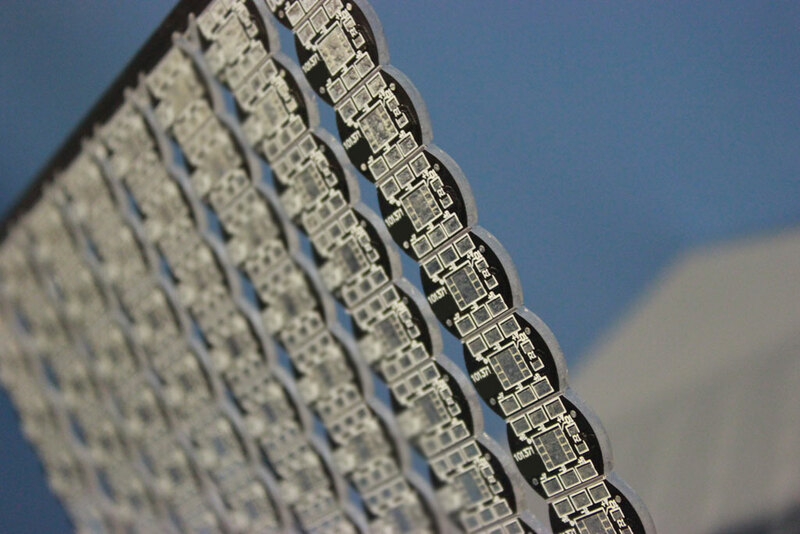 Elman owns UL796 certification also for Canadian and USA market on standard FR4, LeadFree, medium Tg and IMS materials for LED applications. 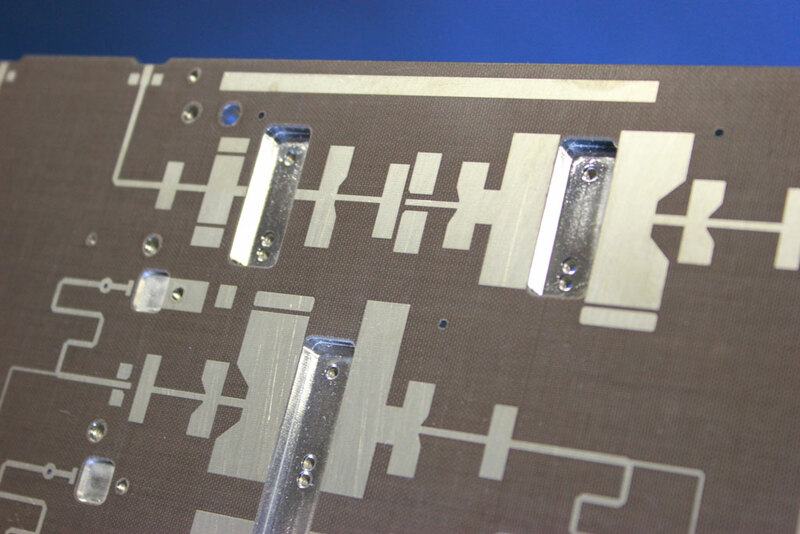 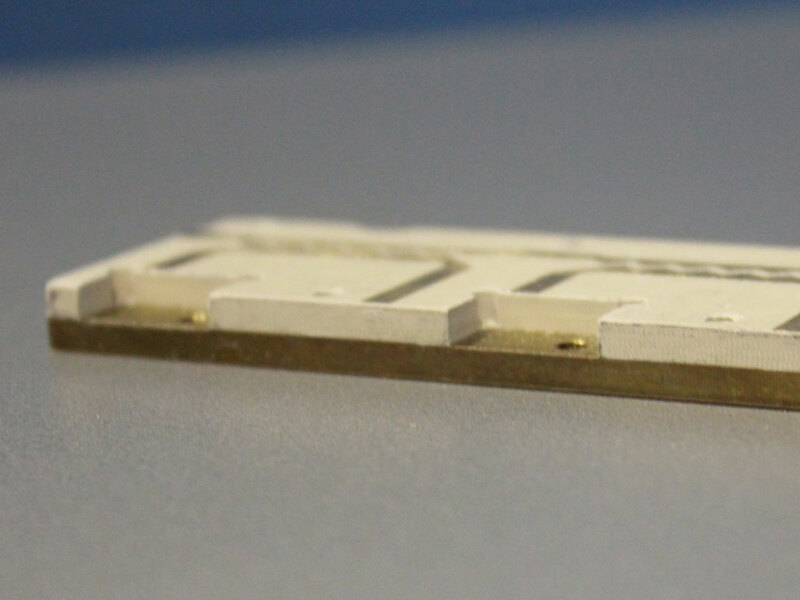 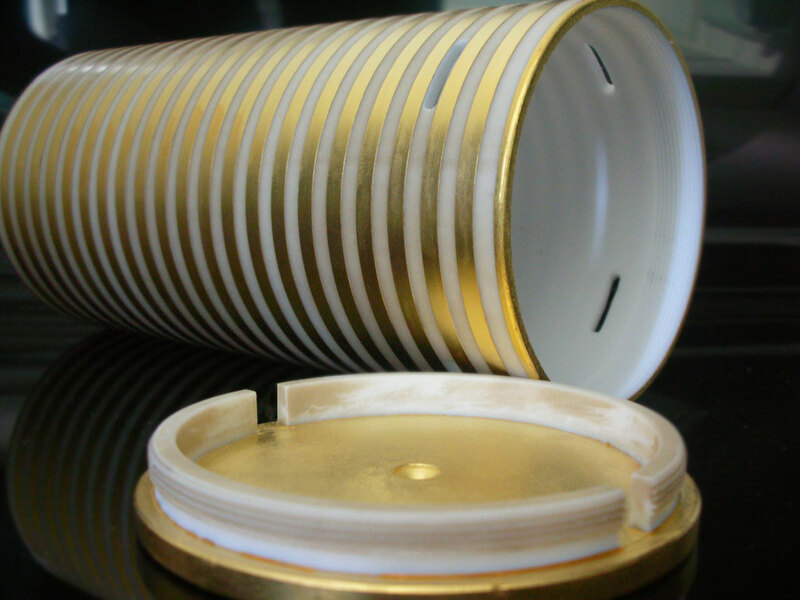 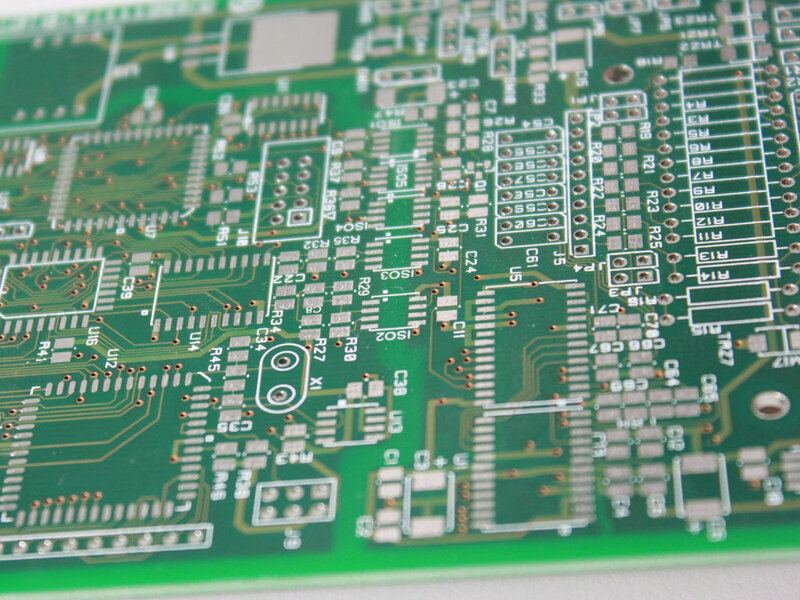 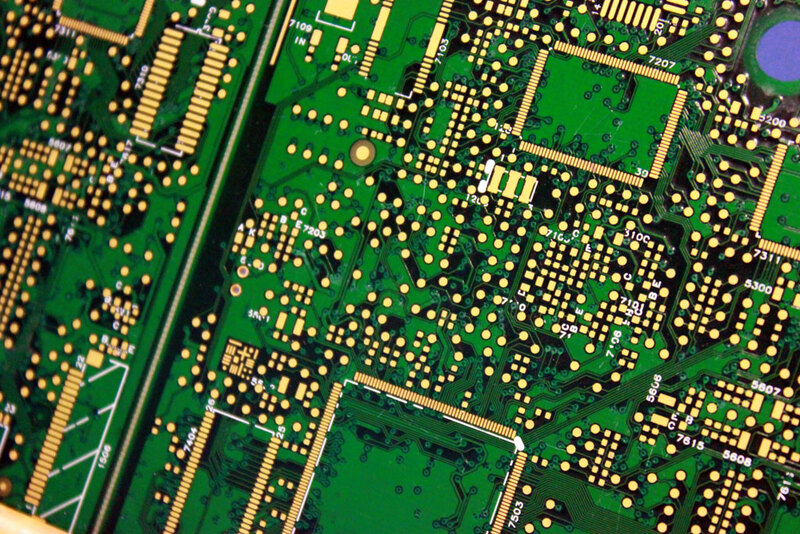 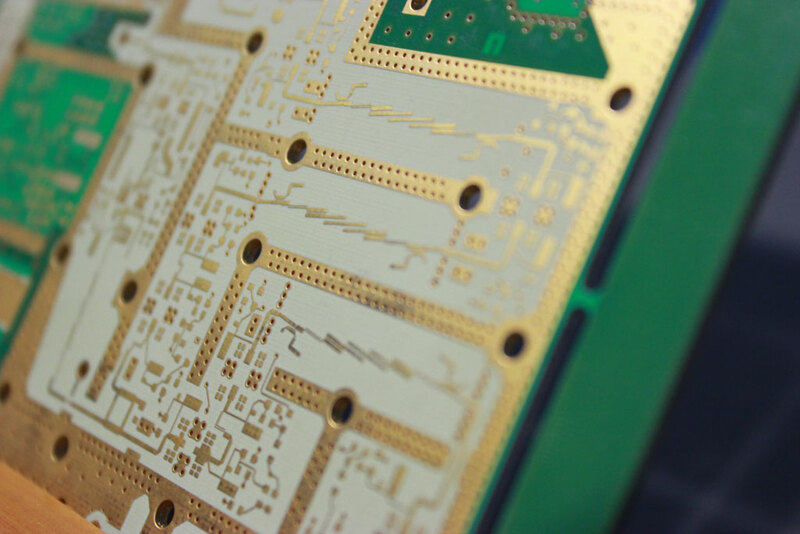 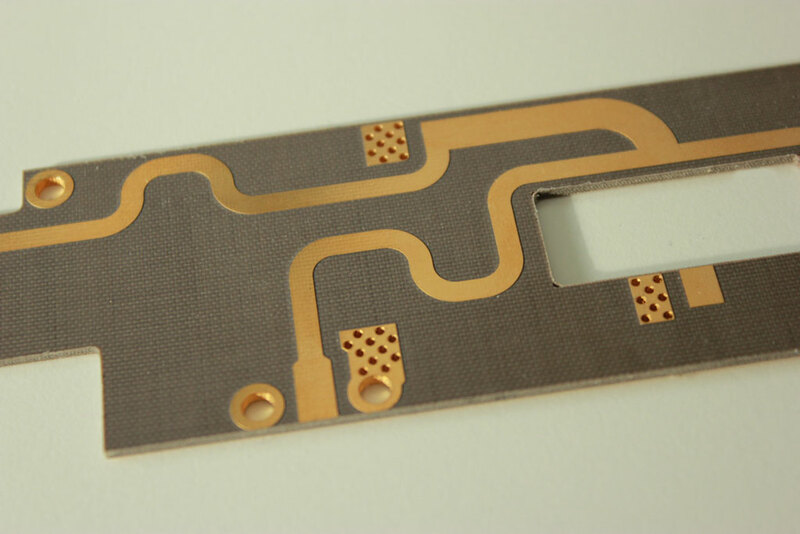 Do you want METAL CLAD PCB'S? 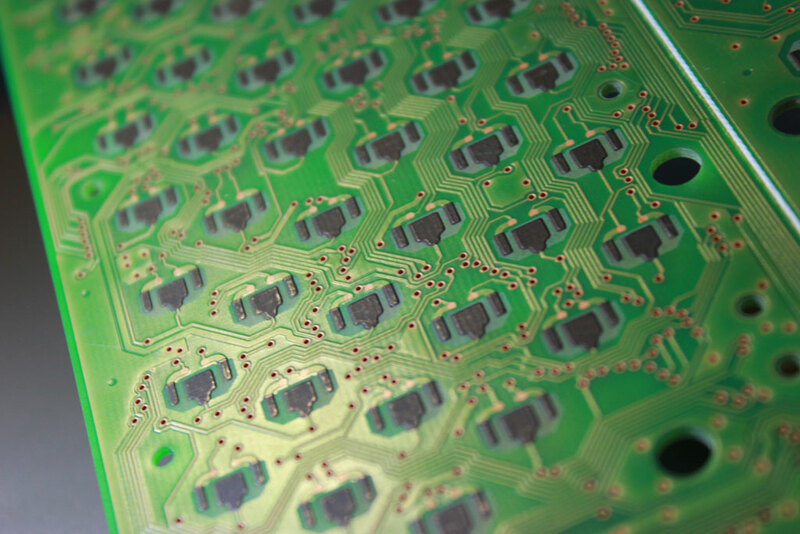 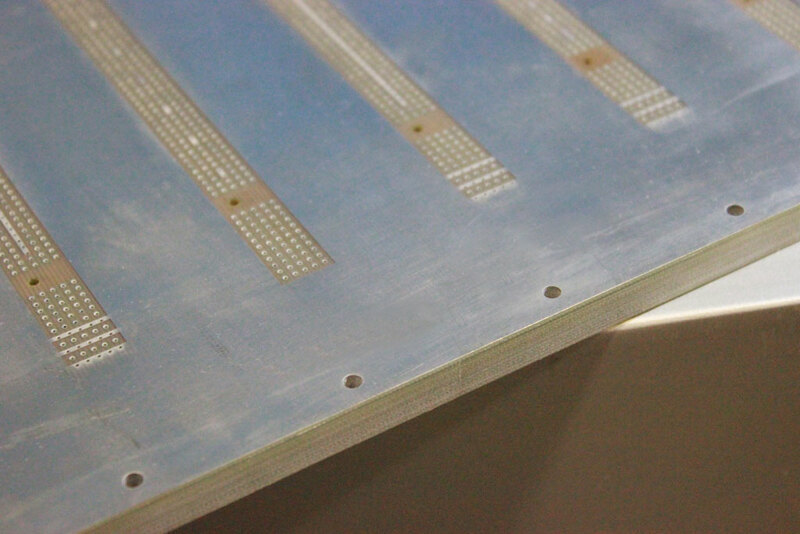 Don’t you want METAL CLAD PCB’S? 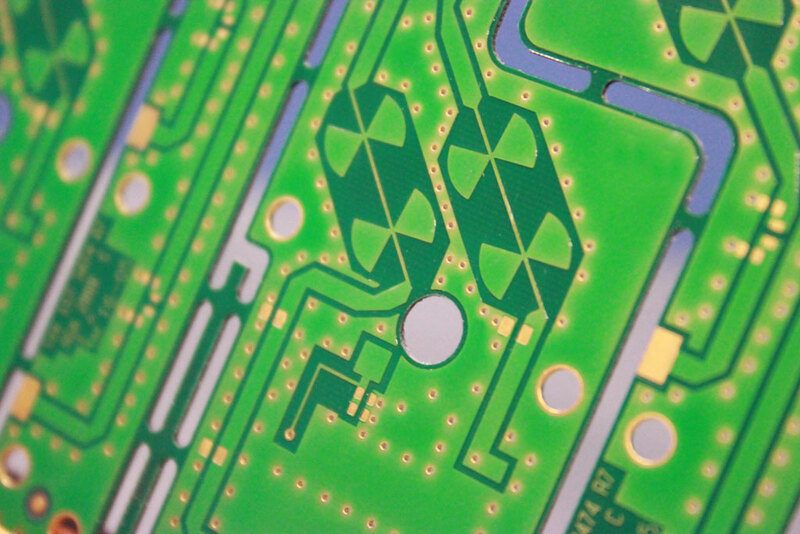 Why choose Elman for your MCpcb’s?